Best open source eCommerce platform. 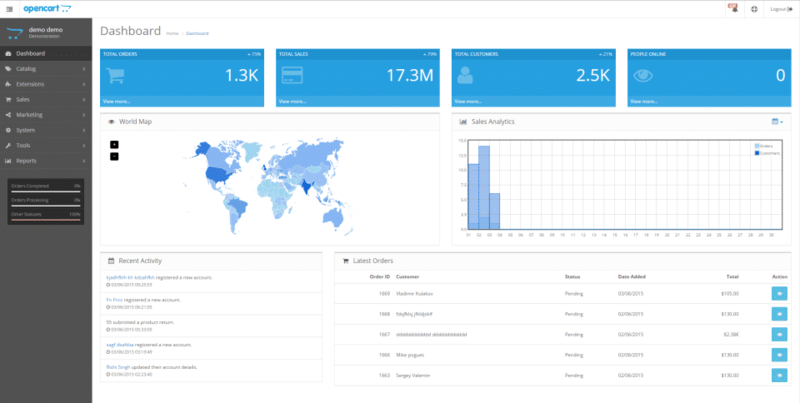 It allows you to easily create, scale and run your business.It has administrator dashboard where you can view all important information.It will allow you to set an advanced user privileges and can successfully organize your online store by using user management feature. 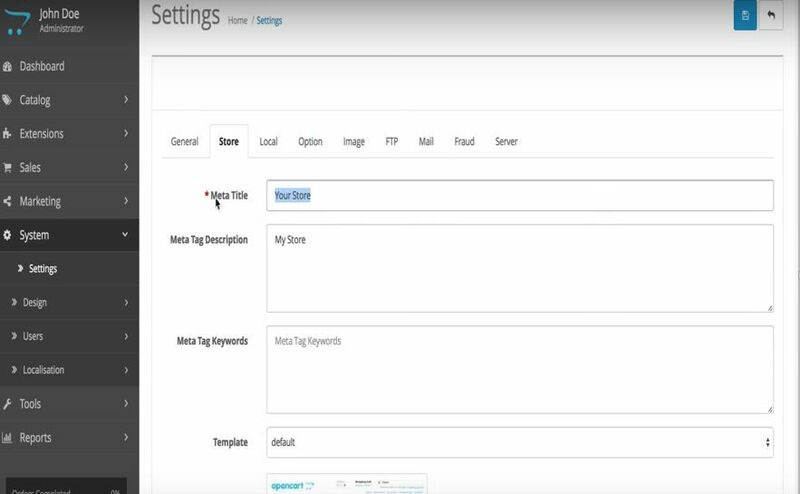 Using this software, you can manage multiple stores from a single admin interface.In addition,it offers discounts and coupons in order to retain your customers as well as to increase sales. 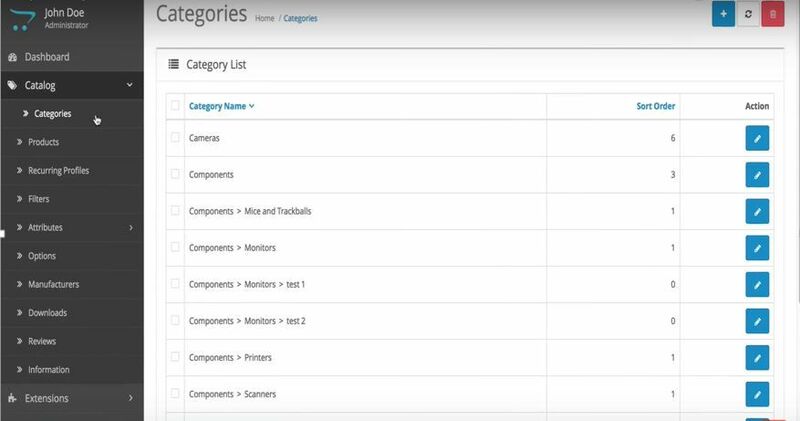 OpenCart will allow you to create unlimited categories and subcategories using which you can assign huge number of products.This software is very well compatible with all devices such as mobile, tablets and desktops. How much does OpenCart cost ? 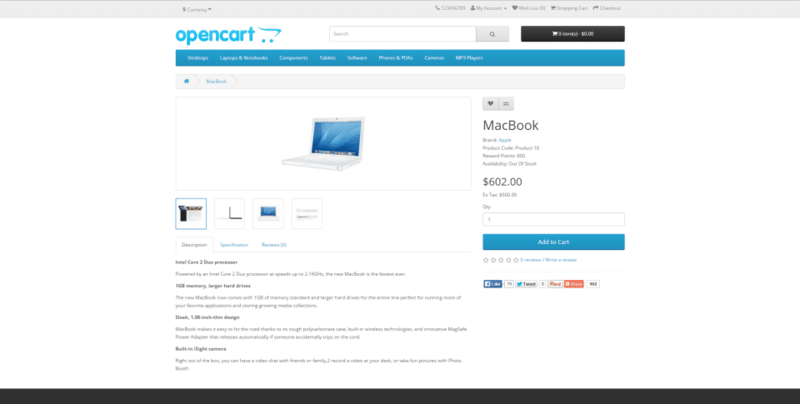 OpenCart is a free software. OpenCart is a free open-source shopping cart. Software can be Downloaded from the Official site. It's easy to understand and operate. Good marketplace to buy extensions for good prices. 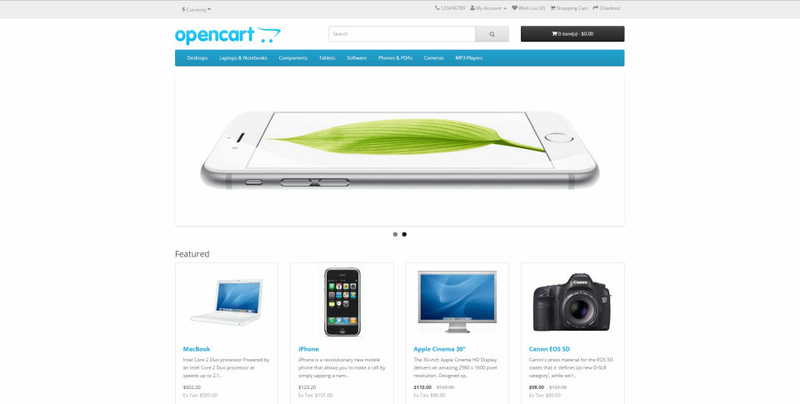 OpenCart is very affordable for all business sizes. It has a continues upgrade in system features. Cons: It has a laborious upgrade process. It has limited functionality back-end search and filters. It has limited and hard to find marketing functionalities. Overall: OpenCart works well for small businesses whose product availability are limited. It can't offer enough resources for customers in large businesses as it should. It has a free version that is too easy to operate, paid plugins are needed to generate some incomes. 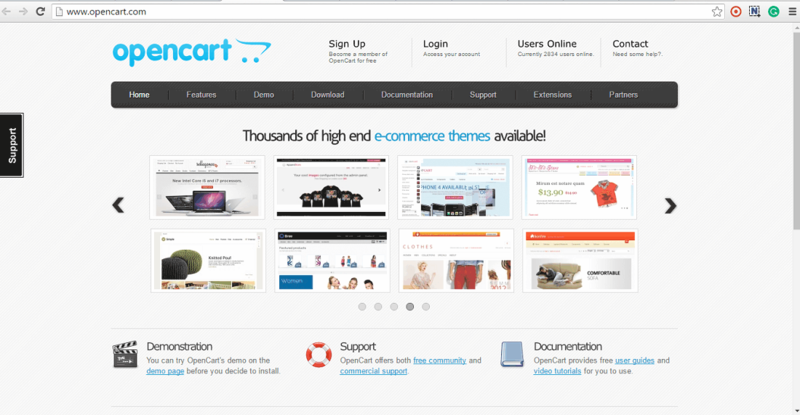 OpenCart has so many features that are included in it's default set-up, themes and lots of add-ons. I recommend OpenCart for small businesses if they're looking to boost sales. Pros: I like the ease of configuration and installation, in addition to the various components that exist to make a virtual store ever better for the user. Cons: I have nothing bad to say about the tool. Overall: We have customer demands to build your virtual stores quickly and with Opencart this is done easily and quickly and with the guaranteed satisfaction of customers with the look and feel of your e-commerce site. Pros: I decided to make my first online store on OpenCart, since this CMS has a large community. Any question can be asked on the forum, and more experienced users will always help. Cons: The basic configuration does not include all the necessary extensions. For example, to make a feedback form in an online store, you need to additionally purchase an extension - in the basic version it is not. Pros: Great layout and easy to add items for sale. Cons: There's a bit of a learning curve, but once you learn the layout, it's easy to use. Overall: No HTML knowledge is needed. It's very user friendly to get you up and selling in no time. It's very easy to add items, photos of the items and price. Or if you need to quickly edit an item, it's no problem. Using OpenCart is simple and I would recommended it to anyone who needs an online store without the hassle of learning too much about how to do it or how to keep it going. You just set it up and let the orders come rolling in. Open Source all the way! 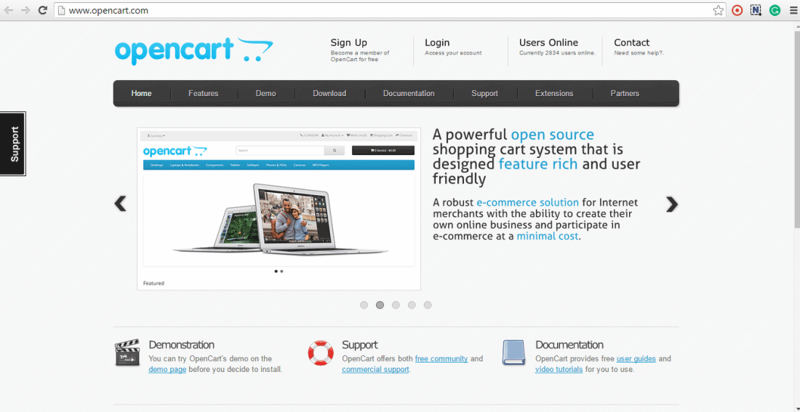 Pros: What I like most about OpenCart is that it is open source, thereby it has a huge community. I like that OpenCart is easy to use and setup. 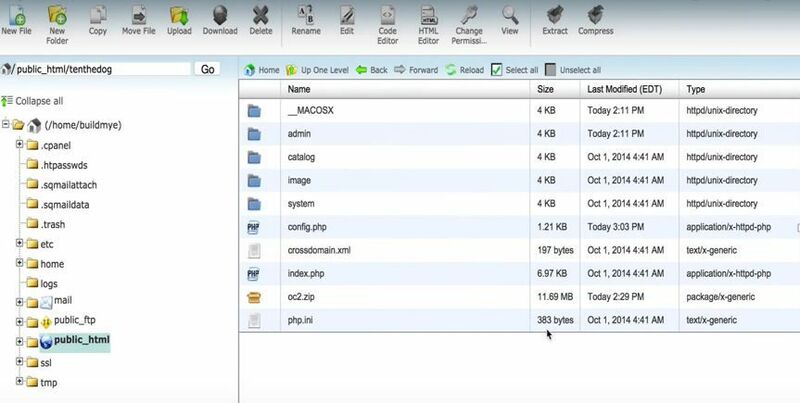 Cons: If you are setting up on your own you need some knowledge of web hosting in order to have it up and running. Overall: We were not able to sell our products online, but thanks to OpenCart we are now online. 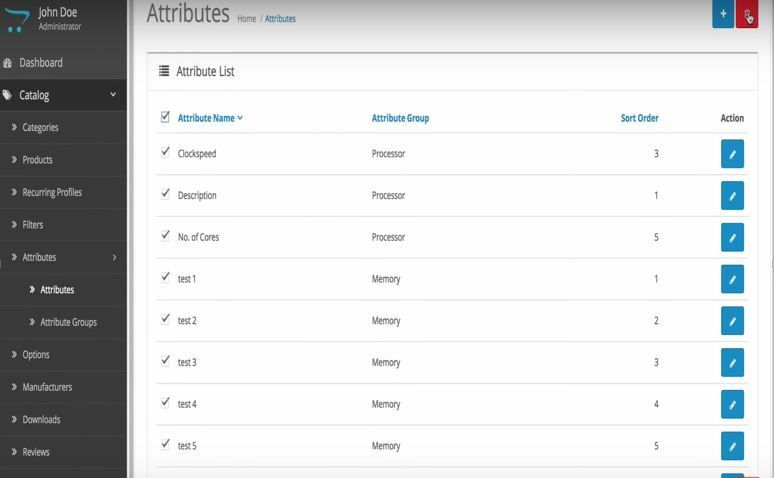 Pros: I liked the fact that in OpenCart you can create templates of your own free will, and also easy to use third-party plug-ins to expand capabilities. There is support for a variety of currencies and payment systems. Cons: There is no built-in graphics editor, no batch file download function, it is difficult to install updates. The study took us a lot of time. Pros: It's feee and has quite a bit of functionality out the box. 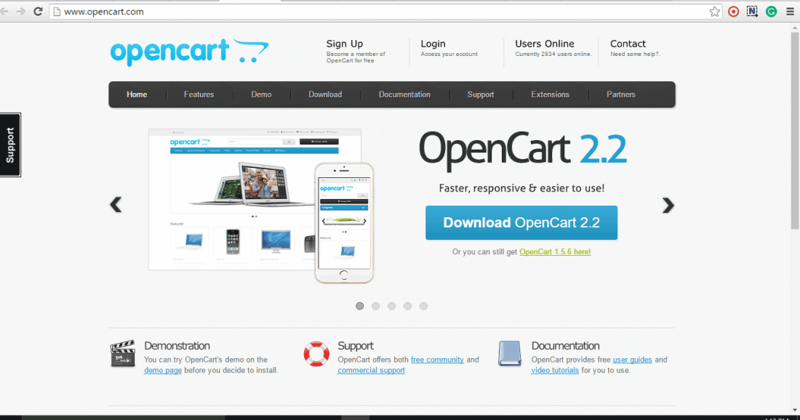 Cons: It's not as widely used as Wordpress so many other apps have developed a plugin for Opencart yet. 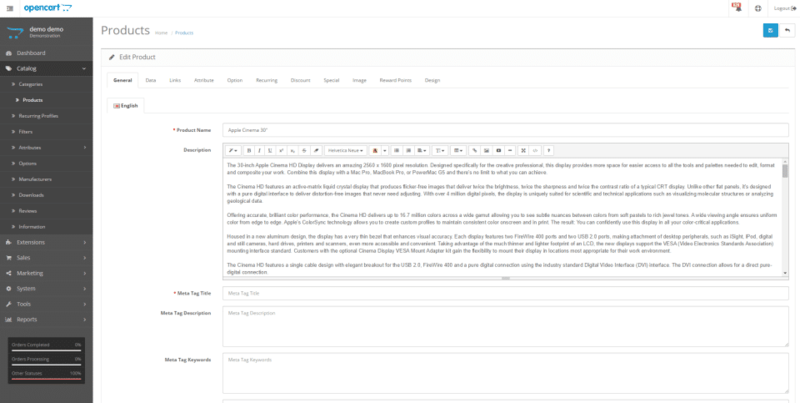 "Free and Quick to setup"
Its Free, Being updated constantly, the community is huge!, many plugins available. I was able to develop it without any hassle and problems. The installation is straight forward. There are many themes out there for this eCommerce Platform. If you require paid support. Its available for the developer. The last version is improved further then the previous one. 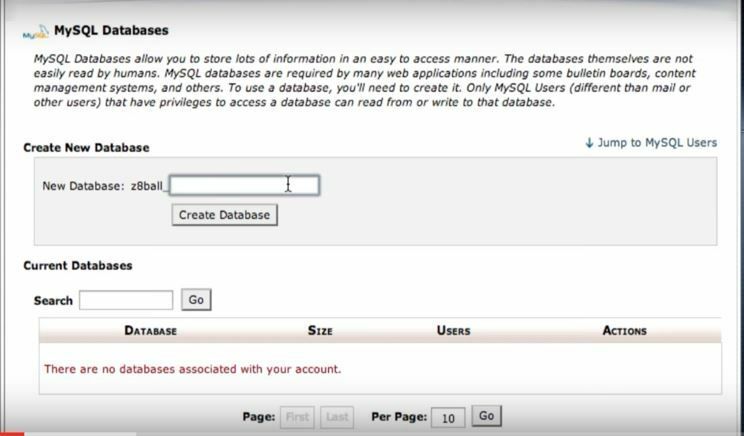 bad installation documentation, not clear and precise info on error messages. I had many problem upgrading the opencart to the latest version. The upgrade information is not clear. I had to google many times and look for paid solution for this. I developed eCommerce site for companies who has small budget and want an eCommerce site. For this i have realised the objectives of small companies to have a simple eCommerce site for them. I made it easier for small business to have an eCommerce store. Building and managed eCommerce store is not an easy role. 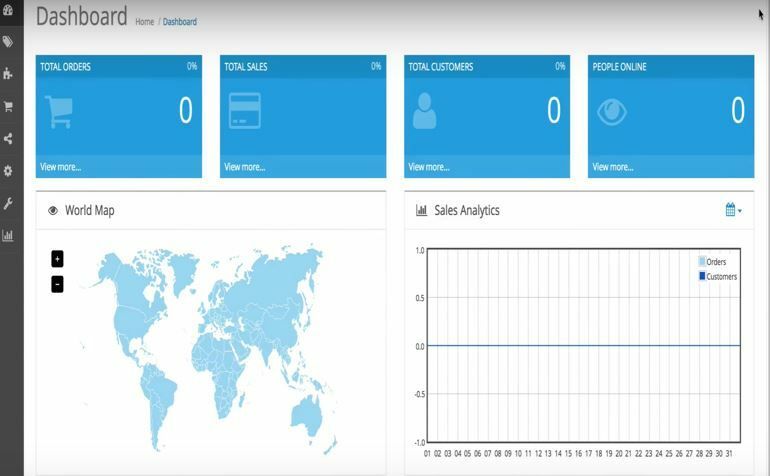 WIth opencart you are able to do this. Pros: The ease and the great amount of components to be able to customize and leave more sophisticated the experience of purchase in the site of simple way. Cons: I have nothing bad to say about opencart. Pros: The best way to describe OpenCart would be, simple yet feature rich. OpenCart has been my go to solution for medium level ecommerce sites. Development is fairly flexible and the overall experience is tidy. 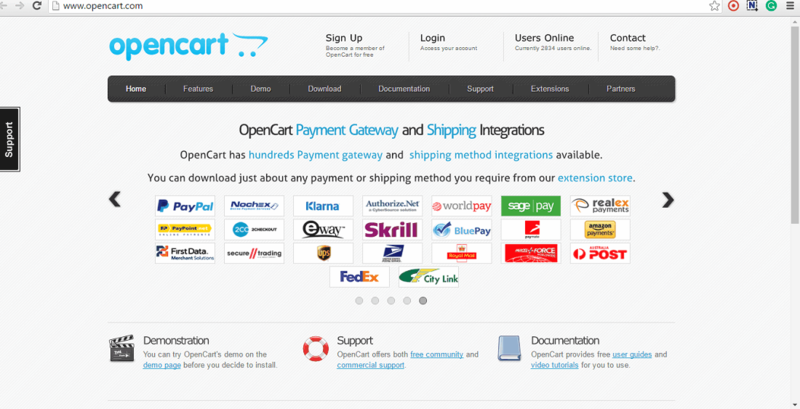 Unlike some other ecommerce solution, OpenCart don't over complicate things. Cons: VQMod is the only part of project i don't like. Never got comfortable working with it so would love to see an alternative to that.